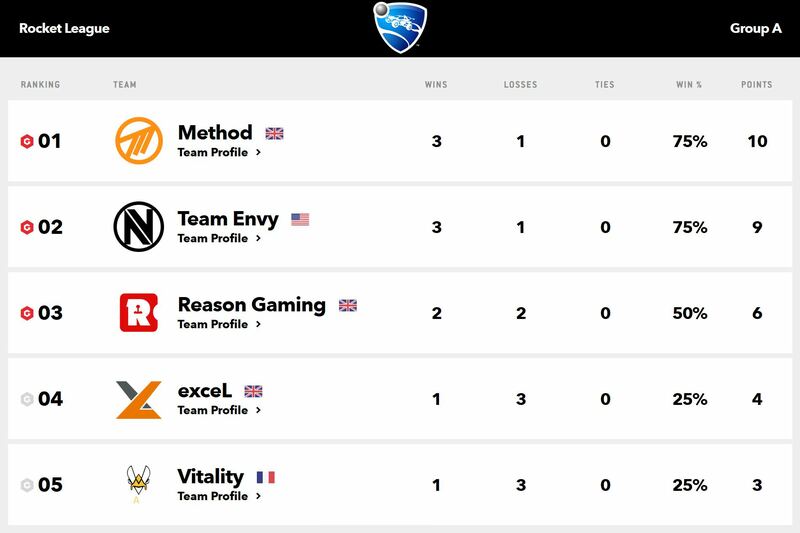 It's time to move up to the next stage of the Gfinity Elite Series Season 4 competition, as the Method teams have made the playoffs after the group stage! At the forefront of the team's success are the Rocket League guys: Rix_Ronday, Borito B, mye_bipod_4shor, Chupo, Kassio and Zee9, who took their group by storm and claimed the first spot with 10 points, just ahead of Team Envy. But it wasn't just our drivers that played spectacularly this season, as both FIFA 19 and Street Fighter V players took their teams to 3rd places in their respective groups, making sure Method would make it to the playoffs as a franchise. The SFV team, aka Packz, Bongchan, Quiggy, Imstilldadaddy, Broski and Real Menace will be facing Fnatic in the opening game of the playoffs, and that's definitely going to be be one to watch. Before we head into W6, check out the TOP 5 #SFV moments of the #GfinityEliteSeries Delivered by @Dominos_uk W5! With @exceL @xL_infexiousdc @NordavindGG @NVD_Phenom @GuNSLinGaSFV @Epsilon_eSports @methodgg @ImstillDadaddy @FNATIC & @Akainuuuuu! 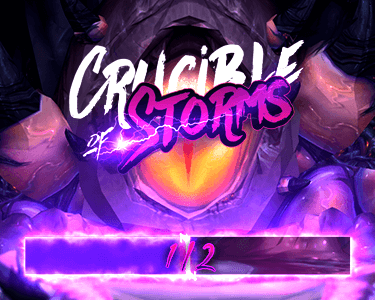 The FIFA team will be facing Hashtag United in the first game of the playoffs, which will prove to be a good fight for Delee, xVennyy, GaryMagee, JakeCruyff and Riptorek, as Hashtag were the second seeds in their group. Everything kicks off this Friday, December 7th, with the FIFA 19 playoffs, followed by Street Fighter V on Saturday and ending with a bang in Rocket League on Sunday! Make sure to join us in this final stage of Gfinity Elite Season 4, whether it's by watching it all live on twitch or following the Method results on our twitter!